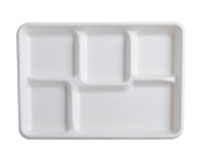 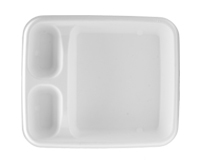 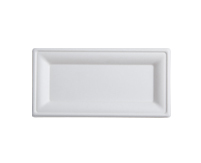 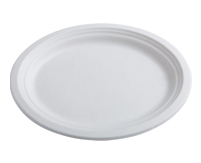 Serve full meals in convenient style with Conserveware compostable food trays. 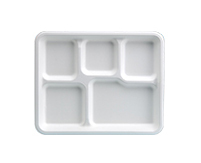 Providing trays with and without separate compartments. 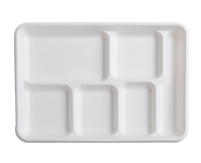 These compostable food trays make a great choice for restaurants, food trucks, to-go orders, special events, and other types of food service.